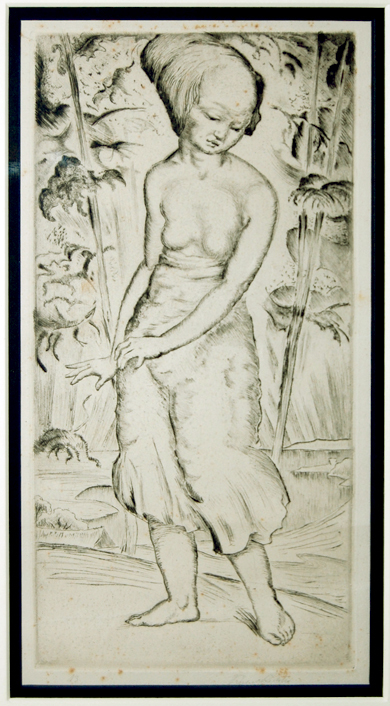 Etching on paper, 40cm X 20cm (size of illustration ). Corinth and Walter Leistikow. He is known as ladscape, portrait, interieur and stil-life painter.